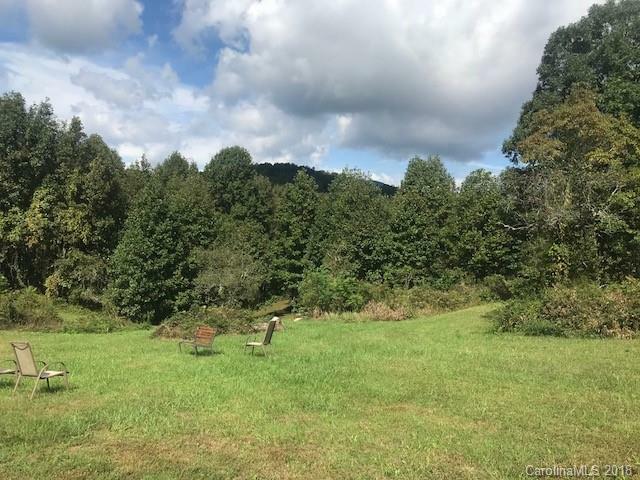 88 ACRE FORMER APPLE FARM with over 2000 ft on Big Hungry Creek. 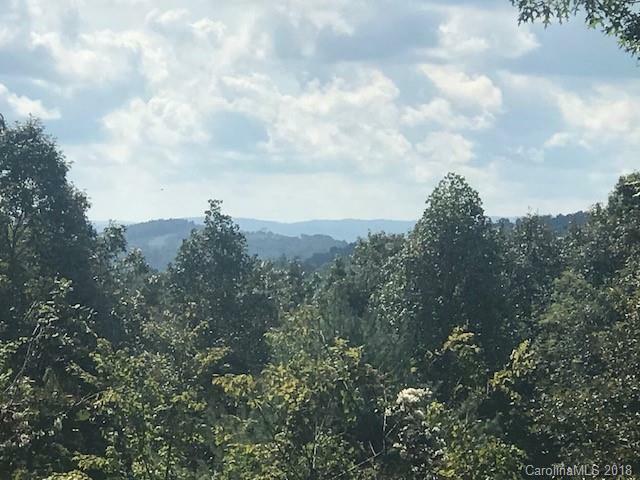 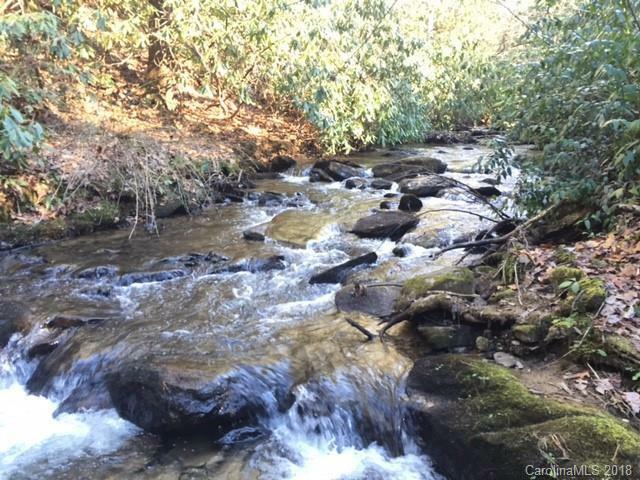 This tract has it all.........views, creeks, level ridges, easy access and is less than 20 minutes to town. 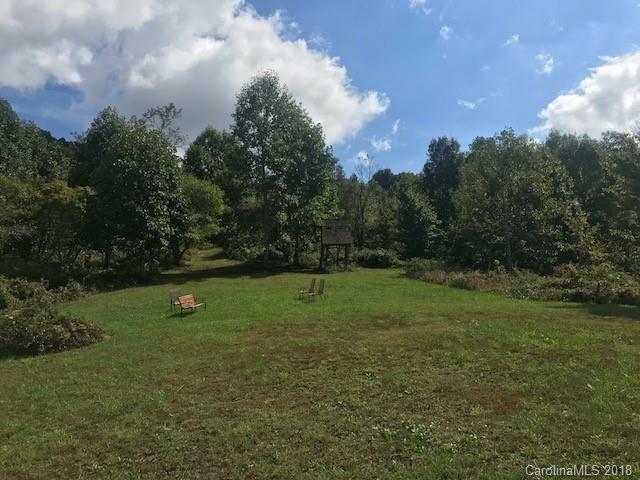 An incredible deal at $599,500!